This two day course revalidates a 3 day First Aid at Work, a faster and efficient way to maintain your First Aid at Work. 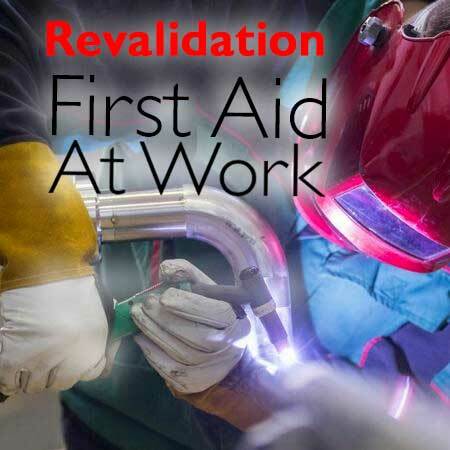 First Aid at Work is designed for higher risk environments i.e.those working with machines or larger teams. Includes half-hour lunch break and two fifteen minute breaks and is run in Kilmallie Free Church, Caol, Fort William.